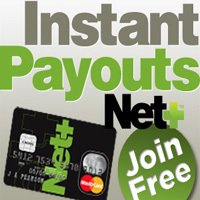 About Bookmaker Interwetten, estabished in 1990 and owned by Interwetten Malta Ltd with jurisdiction in Malta, use Paysafecard, Skrill, Bank Transfer and Ukash as deposit methods and Bank Transfer and Skrill as withdrawal options for its customers to bet on sports like basketball, boxing, poker, snooker, soccer, tennis and many more for a total of 18 sports available. Address Interwetten Malta Ltd., The Globe Building 120, The Strand, Gzira GZR 1027, Malta. Website Languages English, Croatian, Czech, Polish, French, German, Greek, Italian, Portugese, Spanish, Turkish. 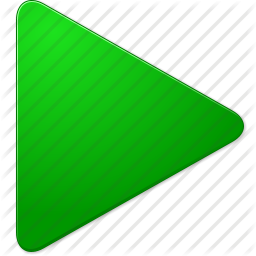 Betting Offer alpine skiing, american football, aussie rules, bandy, baseball, basketball, boxing, cricket, cycling, golf, handball, ice hockey, motor racing, poker, snooker, soccer, tennis, yachting. 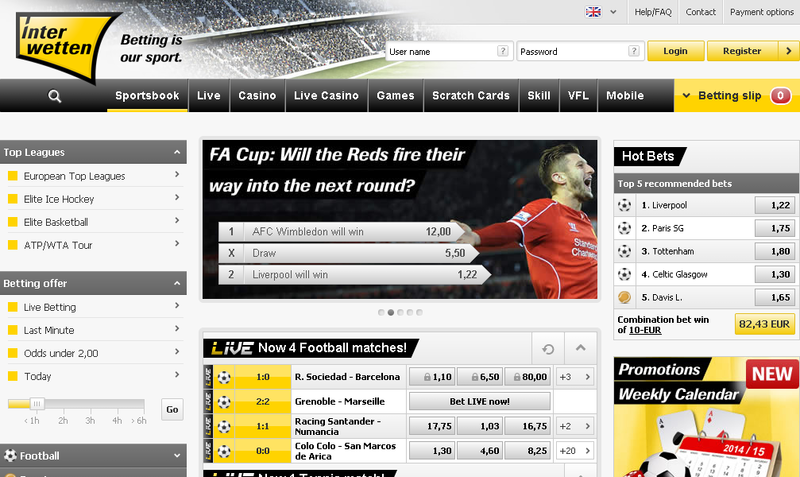 Go to Interwetten and register yourself. Complete the registration form. Remember to enter the "Bonus Promo Code" (if available). Betting bonus can be automatically assigned (if available) to your player's account as soon as you complete the registration. Kindly follow the Interwetten bonus rules with care. With the mobile site and Apps for iOS, Android and Windows Mobile, Interwetten will always be handy: complete sports betting offer, more than 500 live bets every hour - wherever and whenever you want! 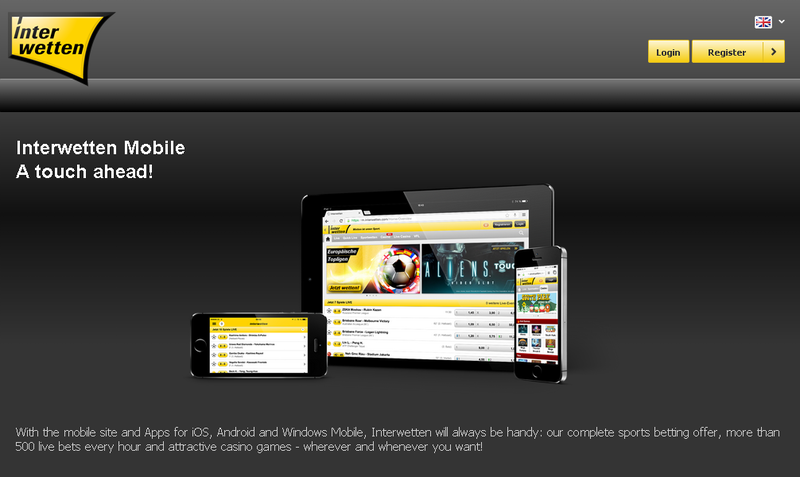 From Interwetten mobile site you can access offer anytime on smartphone or tablet. Indipendent analisys offered by TopClassBet.com about interwetten sports betting, bonus review, info on mobile version and deposit/withdrawal mothods.